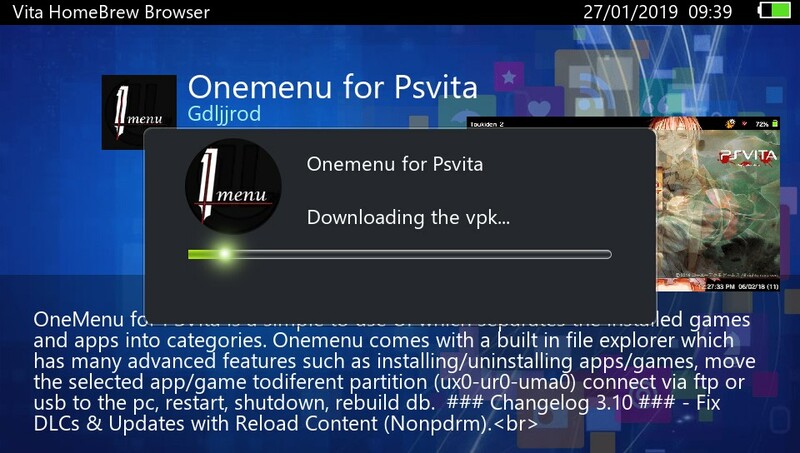 Due to certain reasons, Rinnegatamante decided not to include all PSVita homebrew on VitaDB. As a result, you could not get certain homebrew through VHBB which limited their exposure. 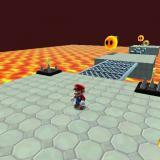 Now, Davis Nunez has released a modded version of VHBB to fix this problem! What is this modded version of VHBB? 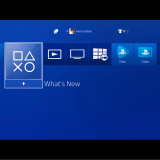 This modded version of Vita Homebrew Browser has one main aim and that is to use a source other than VitaDB as its homebrew repository. VHBB was created by devnoname120 but this mod was made by Davis Nunez who is part of Team ONELua, a team of programmers whose software is banned from VitaDB. This modded version has an issue in which it sometimes crashes your PSVita when you press O (Circle) when you’re in a homebrew listing to return to the main homebrew list. While this modded version of VHBB does its job well, it has a pretty annoying crashing issue so keep that in mind when installing it! 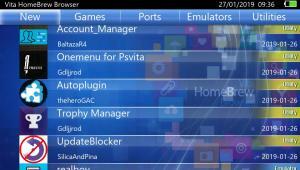 You may also download the VPK through the Vita’s browser if you have installed TheFlow’s Download Enabler plugin. Install the VPK through VitaShell and a bubble should pop up on your Live Area screen with the title “Vita Homebrew Browser Wiki”. If you’d rather not use this modded version of VHBB, you may also grab homebrew directly from the Wiki Homebrew Vita page but you’d need Download Enabler installed to use that since it requires you to download VPK files through the browser. For some reason, there’s no Issues Tab on the GitHub page so issues are to be reported directly to Davis Nunez using the Twitter link below. If Wiki Homebrew Vita gets more homebrew and this modded version of VHBB has its crashing issue fixed, then it would be safe to say that all PSVita homebrew ever released will be easily installable through the device itself. Thanks to this, homebrew like ONEMenu, AutoPlugin and GameMaker games ported to the Vita, will be available to much larger audiences and more people can get to know and enjoy the work of certain developers! Personal Note: I personally believe that Rinnegatamante has the right to deny certain homebrew from being uploaded to his own hosting service due to his own reasons. That being said, I find it unfortunate that certain homebrew can’t get the exposure it deserves due to Rinnegatamante’s personal policies so this will hopefully resolve that. seems like you didn’t research ***, yet you’re posting a nonsense opinion. after literally 5 minutes of reading comments, i know the reason. Rinnegatamante didn’t include oneLua because of it breaking licenses in the past. this seems to be solved now, but Rinne probably just wanted to avoid drama related to this quite controversial homebrew, plus it’s his own damn host that he pays for. 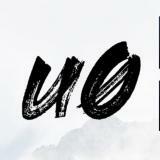 just use the modded version and guess what? nobody cares. 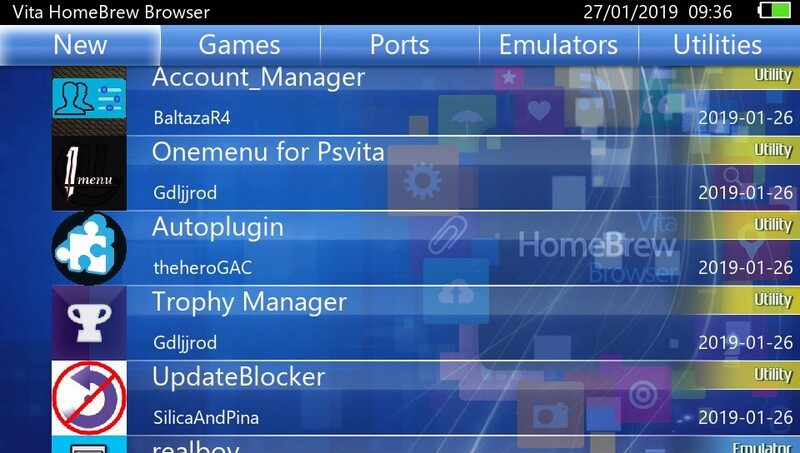 Why Rinnegatamante decided not to include all PSVita homebrew on VitaDB? 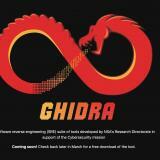 Because VitaDB doesn’t advertise software non compilant to licenses (eg. 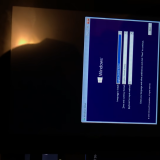 oneLua interpreter breaking GPLv2 and GPLv3) and doesn’t advertise software made by *** people. they released the src almost a year ago now. . .
> and doesn’t advertise software made by *** people. is that why rinnie, and lol skgleba’s software is there ? dots and silica are way better people . There is NO source code as of today (2019/01/30). There were accusations of plagiarism between the groups, so they picked up their ball and went home. Picked up a couple of gems. Pretty useless in my vita right now, since it is in 3.69… but hey, I’ll try it out if the 3.69/3.70 hen ever gets released! when circle button perssed in app introduction ui, graphics always crush.